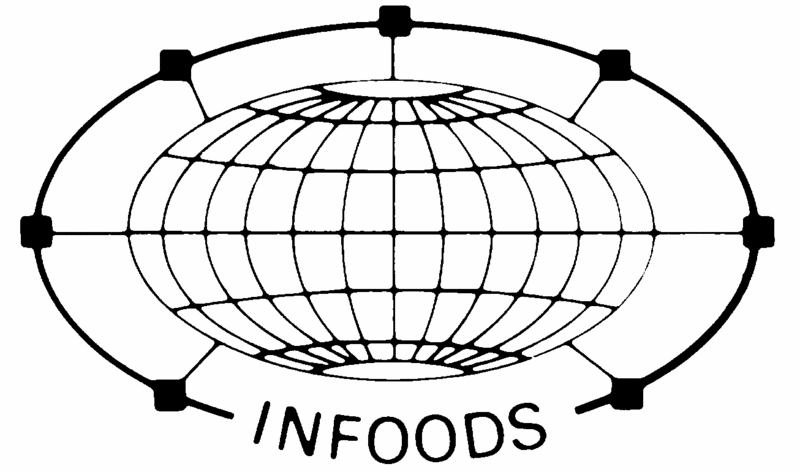 INFOODS is the International Network of Food Data Systems. It was established in 1984. It is a worldwide network of food composition experts aiming to improve the quality, availability, reliability and use of food composition data. INFOODS also stands as a forum through which international harmonization and support for food co	mposition activities can be achieved and advocated. INFOODS is organized into several regional data centers with a global coordinator. In this context, INFOODS and FAO provide guidelines, standards, compilation tools, databases, capacity development tools, policy advice, advocacy tools, technical assistance at country level; and they represent a fora to link agriculture, biodiversity, food systems, health and nutrition to achieve better nutrition worldwide. The FAO/INFOODS e-Learning Course on Food Composition Data will contribute to close the knowledge gap on food composition of nutritionists and all those generating, compiling or using food composition data. The course aims at making learners aware of all important issues; nevertheless the course cannot provide the necessary experience to become a full-fledged food composition expert.